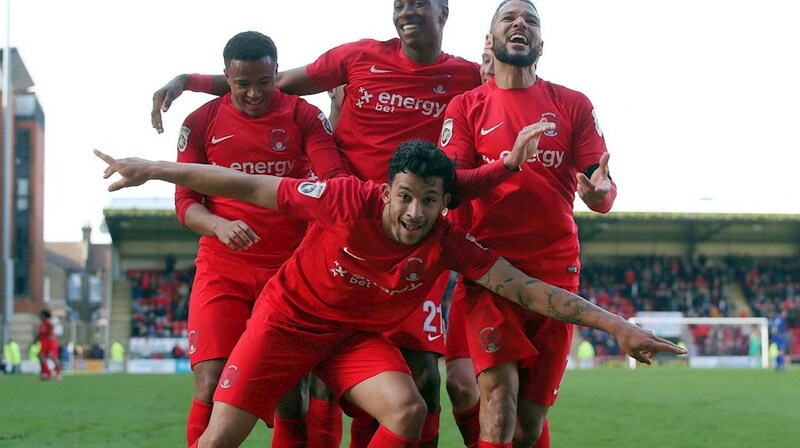 Leyton Orient striker Macauley Bonne has surpassed the goal mark he reached in 2018 to set a new personal best. 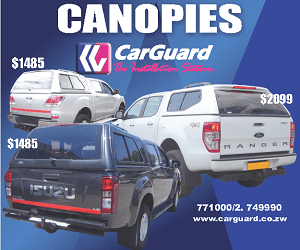 The Zimbabwean forward now have twenty-three league goals, one more than he got last season. He achieved this milestone on Saturday night after converting a penalty late in the game as his side won the match 2-1 over Sutton United. In 2018, Bonne became the youngest ever Orient player to score twenty-five goals across all competitions in a single season. He looks set to go beyond that mark again as he is now on twenty-four goals. Meanwhile, Leyton Orient who are on top of the National League are in the run to clinch a double as they will also play Fylde in the final of the FA Trophy next month.